The 1st picture, image is my inspiration! 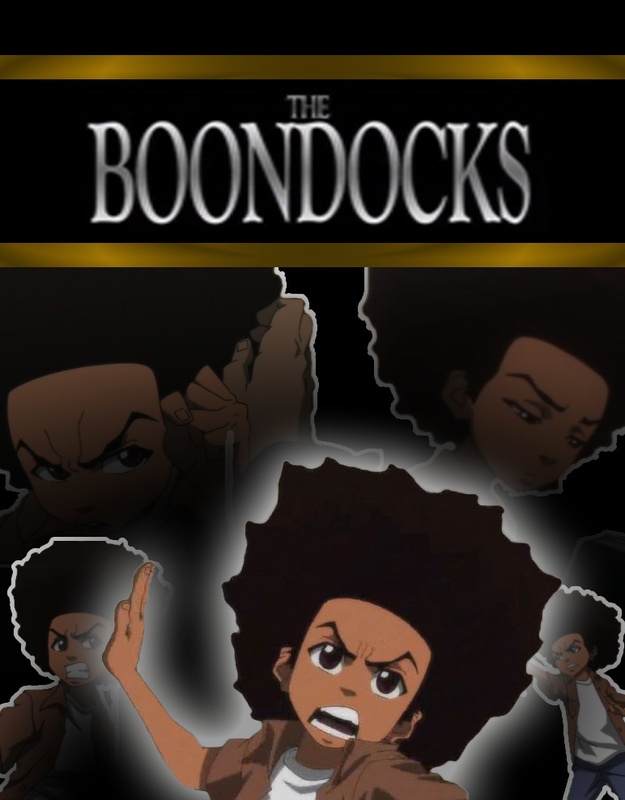 I love The Boondocks (Huey to be specific), but I have been a fan since the 1st season. 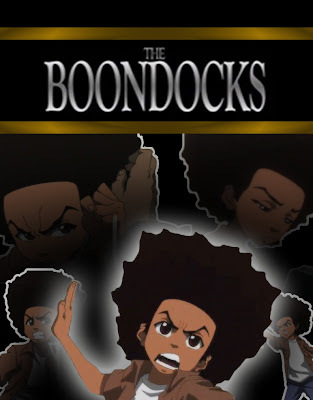 I've picked up on the strip and read most of the books, but above all, Aaron McGruder took on what I want to do. To have a bunch of Koreans draw an American based show. 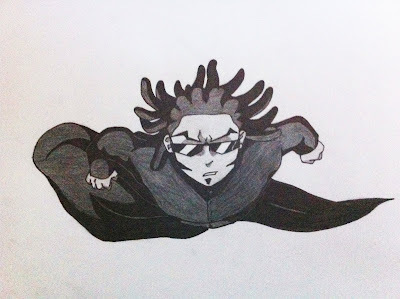 The 2nd is a preview of my character that I'm using in a series that I'm working on. I always see animes to the point where the fight scenes a rushed or don't show enough detail and most of the time the story confused you. I want to make something real for the people in general, not bias at all. The 3rd image I created using Photoshop CS4. I've had 2 classes in it and aced both *Kudos*. I have many tutorials that I'm still learning, so anything is possible. If anyone needs work, I'm the man to see. 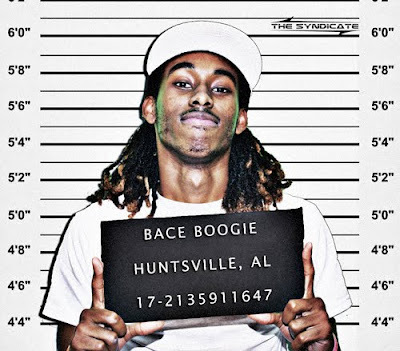 This is truley a talented and gifted young man. I look foward to seeing more of your work. Keep us posted on updated graphics that you create, good luck and god speed to a successful career.